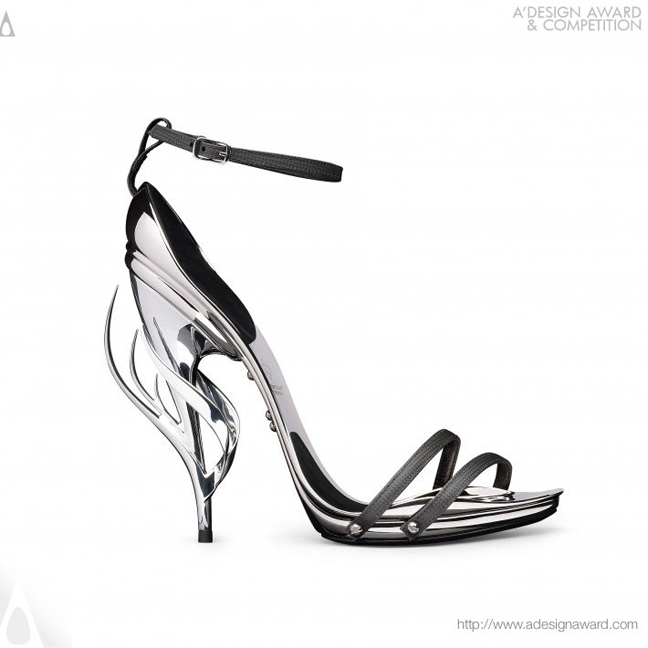 International A’ Design Award & Competition, the worlds’ largest and most diffused design accolades announces the best designs of 2013 – 2014 in all design disciplines. 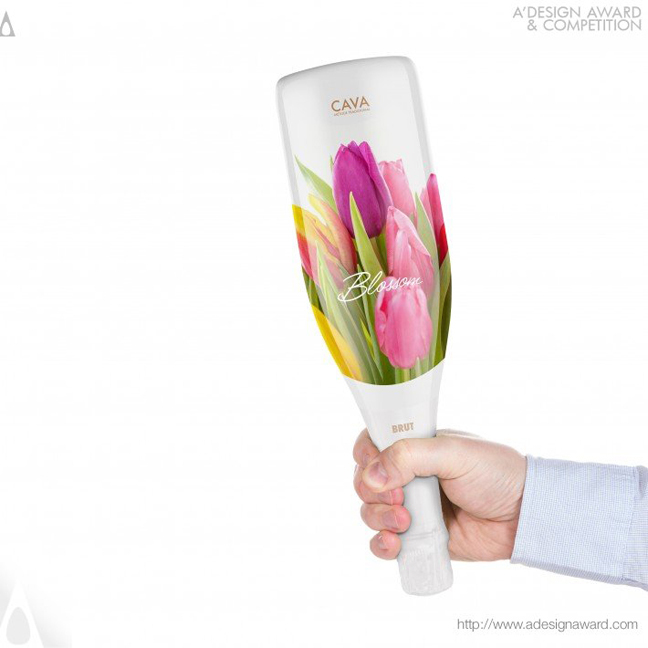 A’ Design Award & Competition (designaward.com), announced results of the 2013 – 2014 design competition: 757 Winners from 78 countries in 75 different design disciplines. 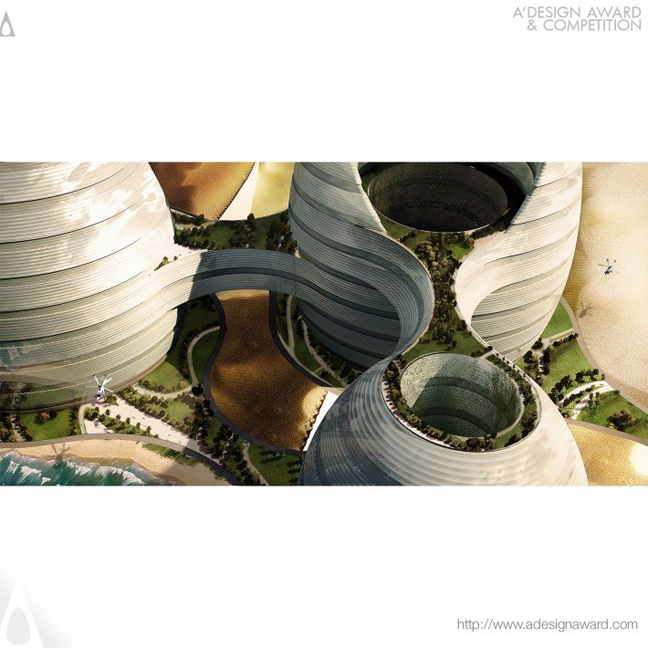 Entries were carefully judged by an international 50-person jury panel composed of academics, media members and design professionals. Laureates are invited to attend the glamorous gala-night and award ceremony in Italy where they would be called to stage to collect their trophies, award certificates and yearbooks. Winner are also provided exclusive space to take part in the “best designs of the year” exhibition to showcase their works in Italy. 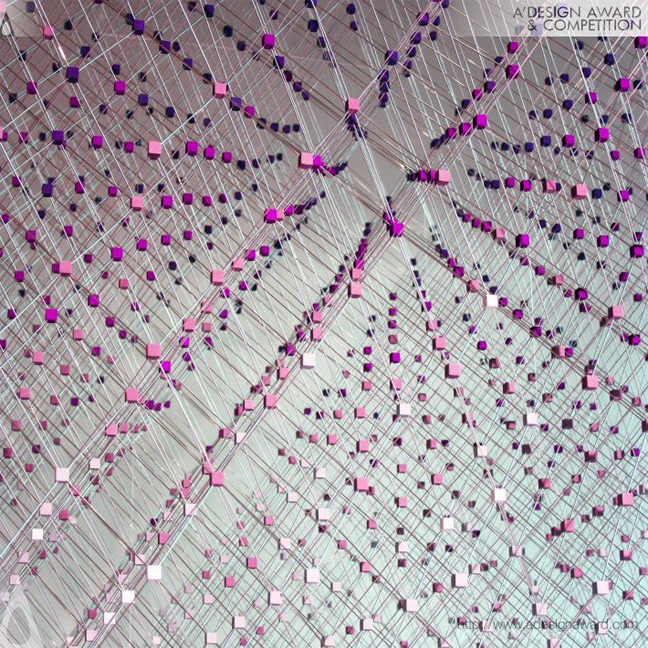 Laureates are also entitled to receive the “A’ Design Prize” which is a highly coveted and comprehensive winners’ kit given to A’ Design Award & Competition medalists to help dissemination of their news to further and wider international audiences. 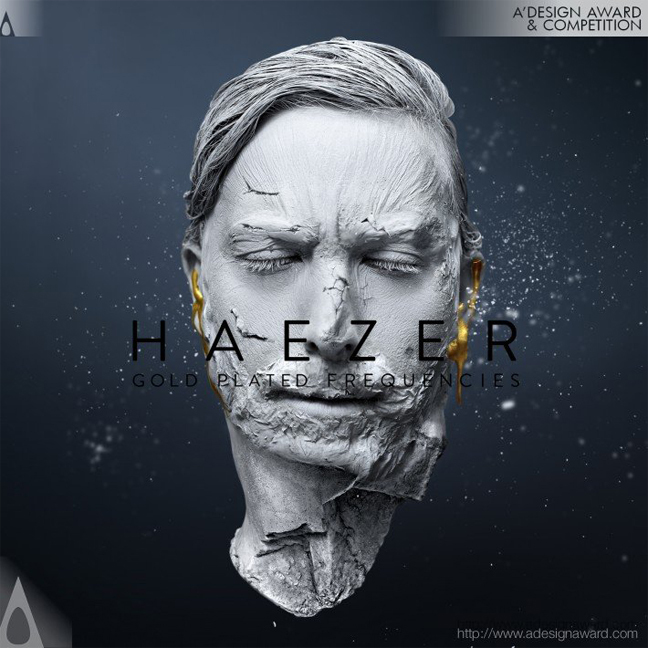 In addition to the trophy, certificate and book, the A’ Design Prize includes PR and marketing services such as translation of award winning works to dozens of languages, press release preparation and distribution, lifetime license to use “award winner” logo, public relations campaign for winners and communication of awarded works to thousands of media members. 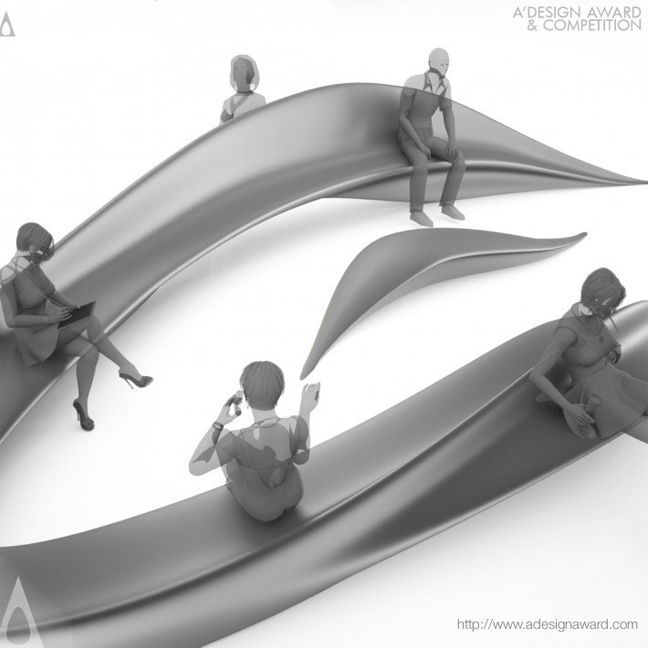 While the 2013 – 2014 Edition is over, entries to the 2014 – 2015 competition is now open; interested designers, artists, architects and companies could register and submit their works at http://www.adesignaward.com where further information regarding the design competition such as evaluation criteria, key dates, list of jury members, entry forms and presentation guidelines could be obtained.